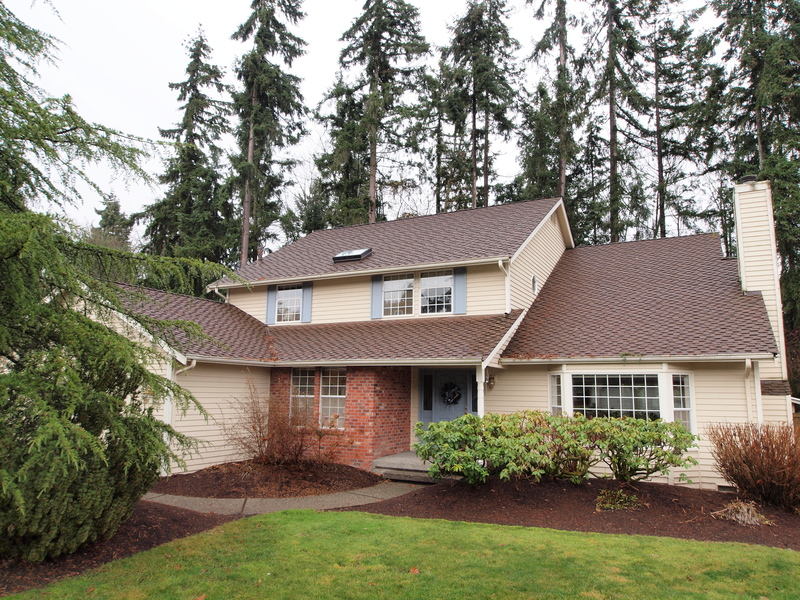 Welcome to our Seattle/Eastside Real Estate Website. Whether you are looking to buy a house or condominium, looking to sell, or just looking; we hope that you will enjoy our site and find it useful. We have placed a lot of local information on the Seattle/Eastside Real Estate market within this website. But if you have more questions than the site has answers, feel free to email or call us with your questions and we will happily get answers back to you. Are you looking for a website to answer all your real estate questions? There is no such place. Real Estate is very complicated, and nothing matches the experience of a licensed Realtor. We are top Realtors in the Seattle/Eastside area. Our best strengths are market knowledge and service. You can contact us with the confidence that your privacy will be respected. The buying and selling of Real Estate, to most, is a very personal experience. And can be the largest financial transaction you have been involved with. Our goal is to make it an easy and enjoyable experience. Most of our business comes from the referral from our past customers and other agents, which we consider the greatest complement. We have put this website together as a free and complementary service to all. Of course we do have ulterior motives, we would like the opportunity to be your Realtors. If you are looking for a Realtor, please contact us to see how we can assist you. If you are already working with a Realtor, feel free to still use our site. We gladly cooperate with all other Realtors. Feel free to call us! We want to help. Bev 206-972-0649; Ian 206-954-7292.